Office Manager Alexander Exterminating Company, Inc. Associate Account Executive Yardi Systems, Inc. 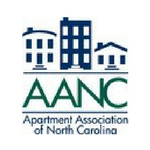 Regional Vice President Sales Apartment List, Inc.